Probashbangla24 online Desk : The AI race is a rather interesting one, mainly for its dynamic and multi-faceted nature. While most still tend to associate the term AI with voice assistants, their various quirks and hardly universal appeal, the tech industry, as a whole, has been making serious strides behind the scenes, optimizing all sorts of task, like image recognition and graphics rendering, using the tech. The hardware backing for such efforts might still be in its infancy, but major players need to jump on the band wagon nice and early, so as no to be left out. And, believe it or not, Samsung currently finds itself a bit behind the curve on this one. 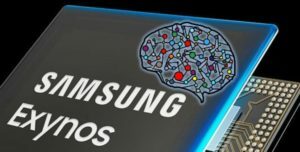 Probably not for long, however, since the Korean giant is apparently ready with the second generation of its own dedicated neural processing unit (NPU) chip, as suggested by various sources. Most recently, a LinkedIn profile bio of one of its former employees. 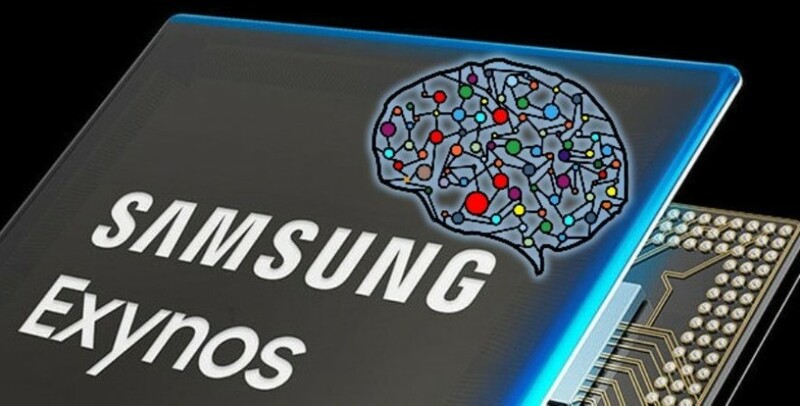 This means that we can expect the chip to likely make its debut in the upcoming Exynos 9820 flagship chipset and, consequently, the Samsung Galaxy S10 family. It should handle all the current Vision Processing Unit (VPU) chip’s tasks as well, through new, optimized and more multifunctional hardware. To answer the most pressing question here, the US, among other markets, where Samsung utilizes Qualcomm chips, won’t be left out of the party. Apparently, after squeezing as much as it can from its Hexagon DSP in the Snapdragon 845 for audio, imaging and machine learning tasks, Qualcomm is also looking to push an NPU of its own in the next flagship chipset. By all accounts, this will be the Snapdragon 8150. Frankly, this is hardly a surprising move on Samsung’s end, but rather one that might actually be quite reactionary. For one, the company is famous for its efforts towards feature parity between its Exynos and Snapdragon device variants. And seeing how Qualcomm is pushing development in this direction, Exynos can’t afford to lag behind. In fact, like we mentioned earlier, the entire mobile industry is putting a lot of work into AI processing and the corresponding hardware to handle the workloads. Both Huawei and Apple seem to currently be battling it out in this space, with their own corresponding NPU setups. The A12 Bionic has its 8-core Neural Engine, capable of 5 trillion operations per second, while the Kirin 980 has a new Dual NPU that can process 4500 pictures per minute. Clearly, the race is still wide open, since there isn’t even a unified workload scenario or a proper metric to compare the two directly. Even so, it is apparent AI is only going to get bigger and more important in tech and especially mobile devices in the near future.